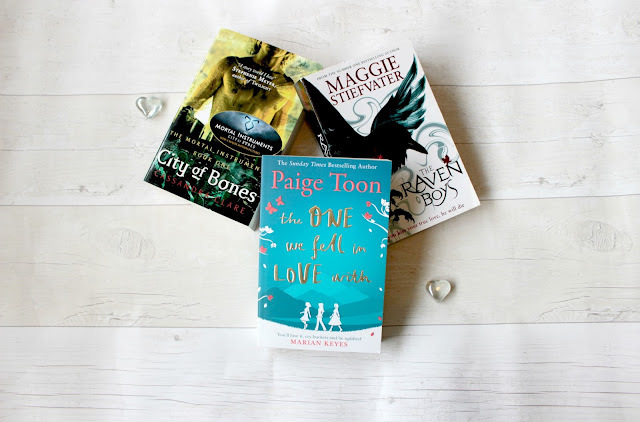 So for this week’s post I thought I would chat about the books which are still on my TBR pile after such a long time and I thought it would be good for you to leave a comment if you’ve read any of these books and let me know what you thought of them. Reading is something I used to love when I was in school and I would physically have a book either in my bag or I’d be reading one most of the time but now I’m working and I have other things going on I just don’t seem to read that much but I really want to change that so I thought if I do this post about the books which are still on my TBR pile it might make me read them. 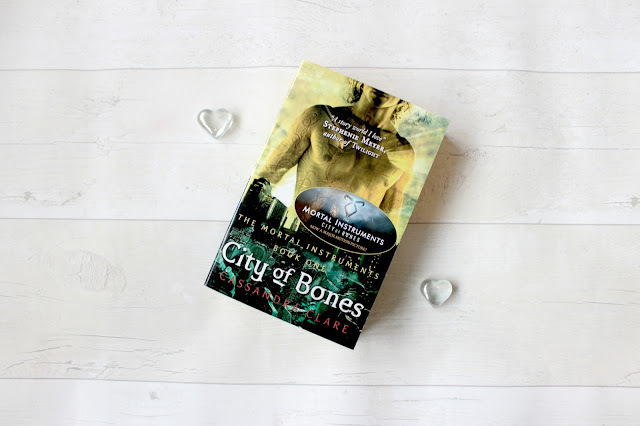 The first book or series I should say which is still on my TBR pile is the Mortal Instruments series by Cassandra Clare which everyone seems to of read this series and seem to love it which I have to say I picked up the first book back when the hype had just started and I absolutely loved it and I just don’t know why I didn’t carry on with the books as I actually bought all the books so I would read them but I honestly just haven’t got round to picking them up. It might be because I’m more of a contemporary kind of person but I really do want to carry on with this series. The next book still on my TBR pile is The Raven Boys by Maggie Stiefvater again this book is hyped about so much on booktube and things like that which I got this book for Christmas from Luke not this year but the year before and I still haven’t read it yet but I really want to. 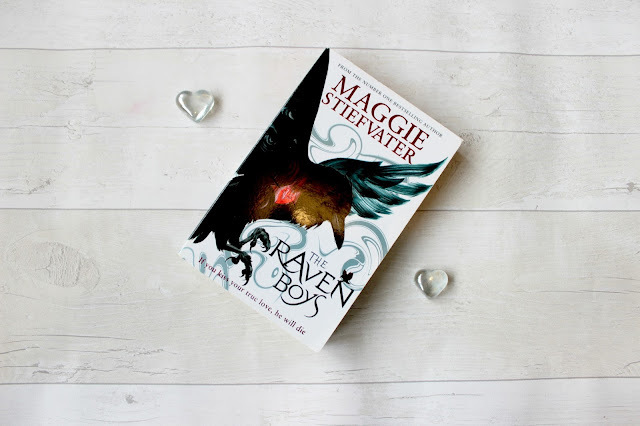 I have read the Shiver series by Maggie and loved that series and loved her writing so I have a good feeling about this series and really hope I can pick this book up soon (Hopefully!). 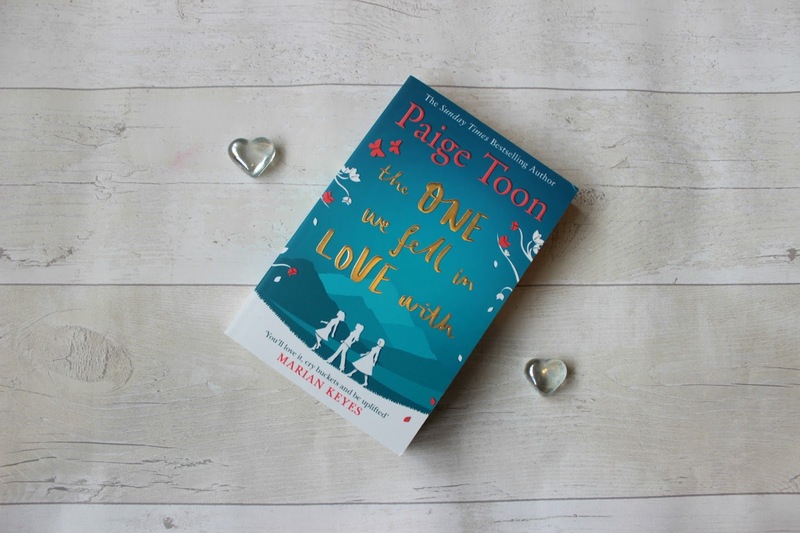 Still on my TBR which I thought I would of read this by now is The One We Fell In Love With by Paige Toon which Paige Toon was one of my favourite authors growing up and would of finished the book within a few hours so when this got released I knew I needed to read it but I’m still waiting to actually get round to reading this so I’m hoping to get to it soon as I’m sure there is another book coming out soon which involves these characters so I need to get onto this one as soon as really. 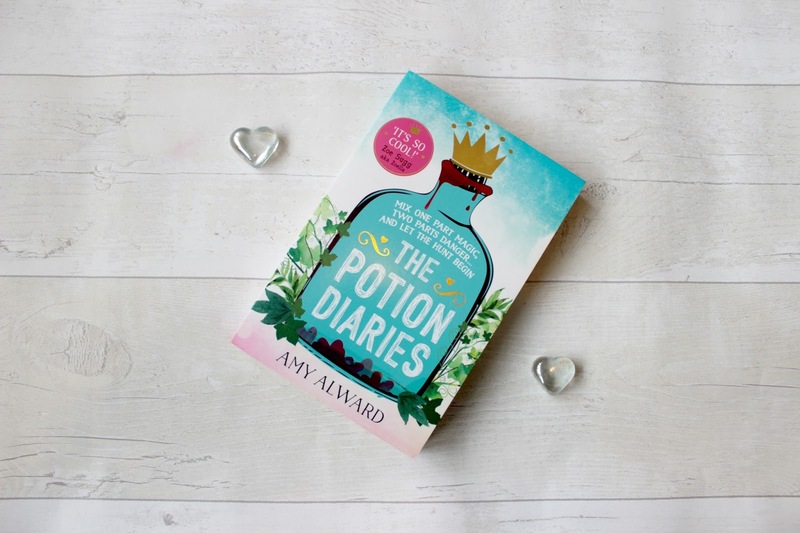 This one I mainly picked up because of Zoella but it is The Potion Diaries by Amy Alward which I don’t know much about this book as I said I mainly picked this up when Zoella was doing her book club and she was talking about this book and it sounded like such a fun read. 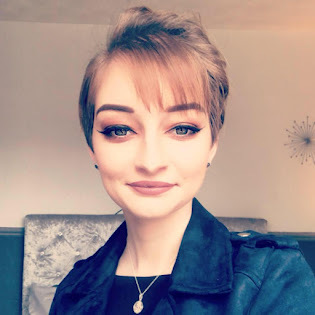 I know it involves a magic potion but that’s all I’m 100% certain on but again I’m so excited to actually get round to this. 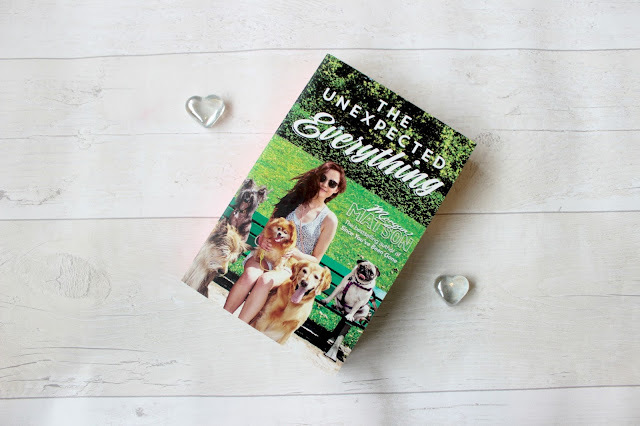 Next on my TBR list still is The Unexpected Everything by Morgan Matson which this book had a lot of hype round it on booktube which did make me pick it up but also I’ve loved every book I have read by Morgan Matson so I was excited to get to this one but I’ve still not read it. I think the book kind of puts me off because of how chunky this book is and with me been in a reading slump a big book just doesn’t appeal to me right now. This is definitely more of a summer book which right now summer is nowhere to be seen in the UK but I really do want to get to this soon as a contemporary book is what I need right now. 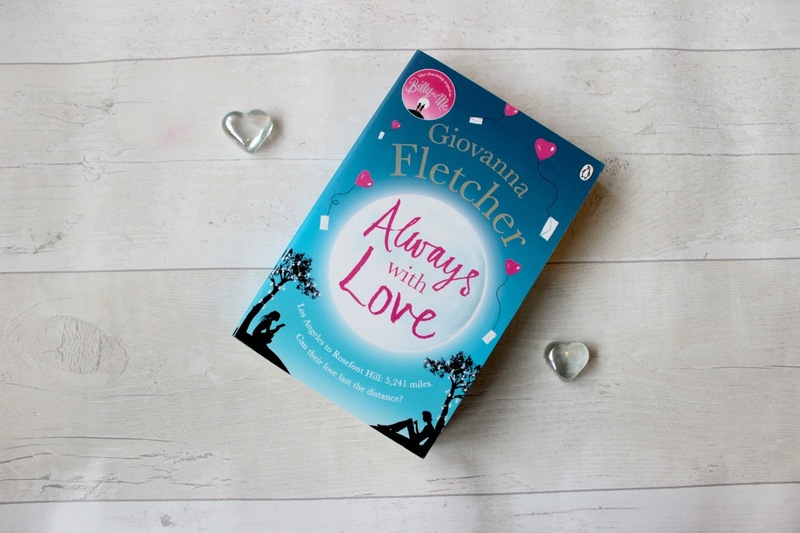 Last still on my TBR pile right now is Always in Love by Giovanna Fletcher which I love Giovanna’s writing and loved her book Billy & Me which I think this book is the second book to follow Billy & Me so I was so excited to pick this up and get round to reading it but the reading slump just turned me against this book as every time I tried to pick this up and read it I just couldn’t get into it but I will get round to this book soon so I can carry on with the story. What’s still on your TBR pile?